Bush is a great supplier selling the range of goods including car audio and video. We have 38 actual pdf references of this distributer . 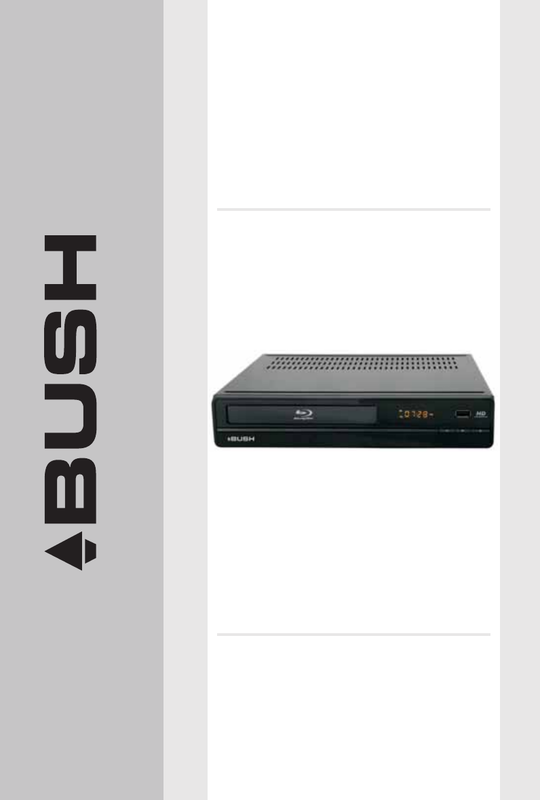 Now you're reading a user guide for Bush Blu-ray Player DFTA60BR.